With over a quarter century of construction industry focus, the Mead Law Group provides Big Law “know-how” and small firm focus to your project. Whether your company is facing the most challenging contract dispute or trying to avoid them in the first place, the Mead Law Group has the legal experience and knowledge you need to be successful. Mead Law Group has been on the vanguard of public contracting statutory adoption, interpretation and compliance for many years. Whether you are looking to be qualified as a bidder, certified as a DBE, submitting a public bid, or contemplating a bid protest, our lawyers have the know how to help. Mead Law Group lawyers have helped hundreds of clients negotiate, understand and prepare construction contracts for nearly every type of project, using nearly every type of delivery method and payment strategy. Our lawyers have the construction experience and understanding to negotiate and draft contracts with your interests in mind. 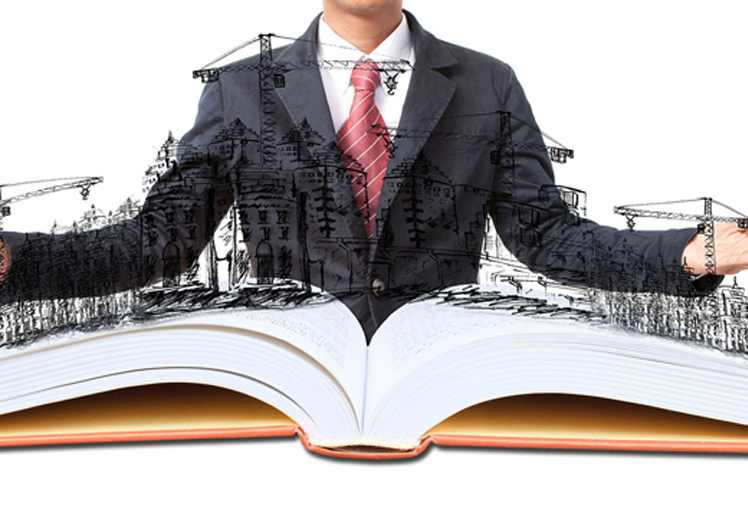 Like many professions, Construction is subject to government regulation. Our lawyers have helped hundreds of clients obtain their licenses and registrations,comply with the regulations that govern the construction professions, and successfully defended their clients through licensing complaints, administrative citations and criminal complaints. Mead Law Group was born from experience in the construction industry and the changing needs of legal clients. Leon F. Mead II, Esq. founded Mead Law Group in 2016 in response to what he believes is a changing legal environment. Mead Law Group is tailor-made to service clients in need of excellent and experienced legal service performed by attorneys with specific expertise, without paying for the cost of high overhead a large firm. Leon Mead has been handling construction law almost exclusively for over 25 years. He is the only practicing lawyer to be elected to the Board of Directors of the Nevada Contractors Association, and has held that position since 2005. In 2016, he was appointed to the NCA’s Executive Committee, a position he also still holds. His expertise in construction law – as well as his strong dedication to excellence in work product and legal ethics -- have been recognized by Chambers USA, Best Lawyers, Super Lawyers, Martindale Hubble, Litigation Counsel of America, the Nevada Contractors Association, the American Bar Association, the Nevada Framing Contractors Association, and the Associated General Contractors, Las Vegas Chapter.